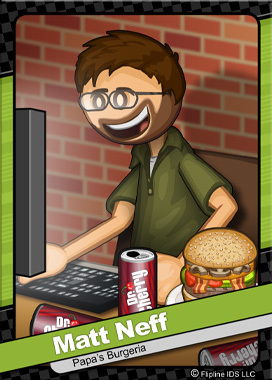 Matt Neff is the co-owner of Flipline Studios. He teamed up with Tony Solary in college when they discovered they could make video games all on their own. Driven by the desire to create wild platformers, Matt became a self-taught programmer.